The Banana with Oporto Wine is made with the famous Portuguese wine. 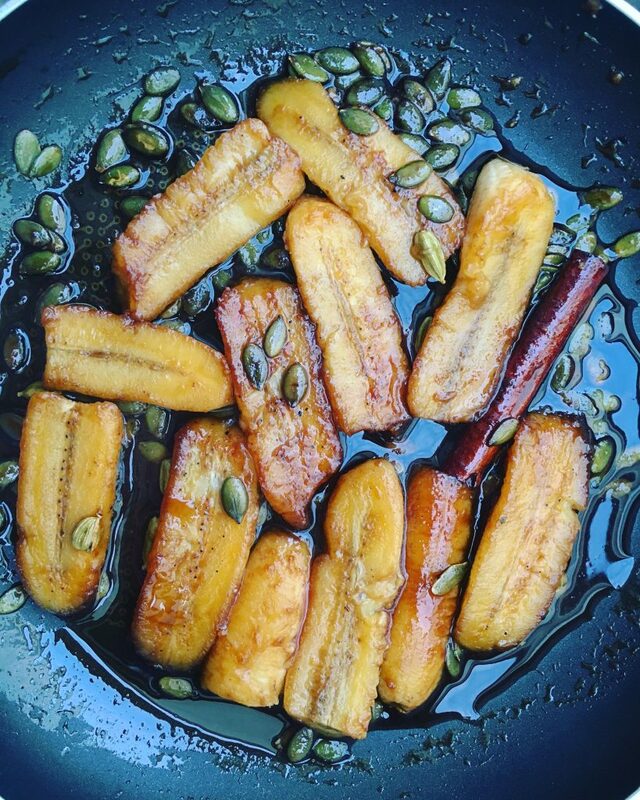 This easy recipe of Banana with Oporto Wine & spices will surprise all your senses. No one will resist this decadent vegan dessert with warm spices.